In the ever-changing world of education, Texas ASCD remains on the cutting edge of educator needs. What remains unchanged, and as vibrant today as it was in its infancy, is the commitment and dedication to lifelong learning for educators. Texas ASCD has 12 regional affiliates, spanning the state. Regional affiliates, the liaison between Texas ASCD and local schools, concentrate on regional policy issues, and offer professional learning to their members. 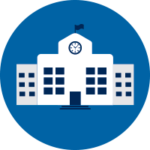 It has a diverse membership of over 3,000 superintendents, principals, teachers, curriculum directors, staff developers, students and professors. Texas ASCD is a state affiliate of International ASCD. Texas ASCD is the premier network for learning, teaching, and leading. 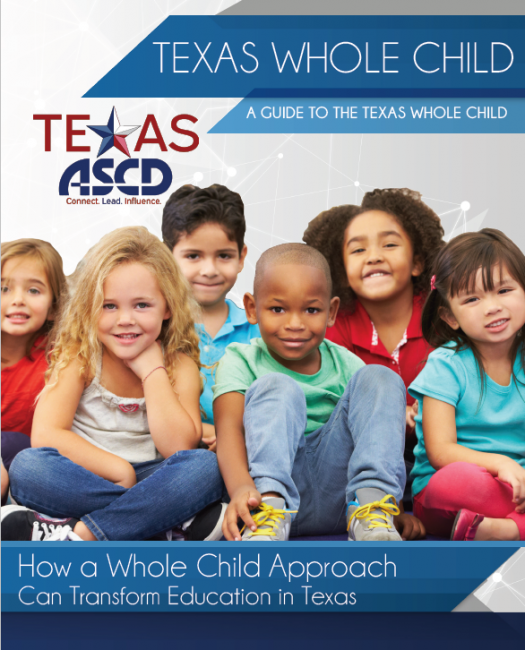 Texas ASCD advances leadership and innovative capabilities of diverse educators and influences policy to ensure each child is healthy, safe, engaged, supported, and challenged. Founded in 1947, Texas Association for Supervision and Curriculum Development (Texas ASCD) is a non-profit organization committed to improving teaching and learning for the success of all learners. Comprising 115,000 members, superintendents, principals, teachers, professors, and advocates from more than 140 countries. The ASCD community also includes 57 affiliate organizations. The nonprofit’s diverse, nonpartisan membership is its greatest strength, projecting a powerful, unified voice to decision makers around the world. To learn more about how ASCD supports educators as they learn, teach, and lead, visit www.ascd.org. Texas ASCD proposes to strengthen education in Texas by explicitly linking educational reform infrastructure to the ASCD Whole Child initiative. Texas ASCD defined four goals supported by three objectives with success measures to ensure we meet them. Connect, engage and challenge leaders through programs and services designed to promote academic excellence to ensure that each child is healthy, safe, engaged, supported and challenged. Clearly define the member and non-member prospects in order to strengthen the knowledge of the Texas ASCD network. 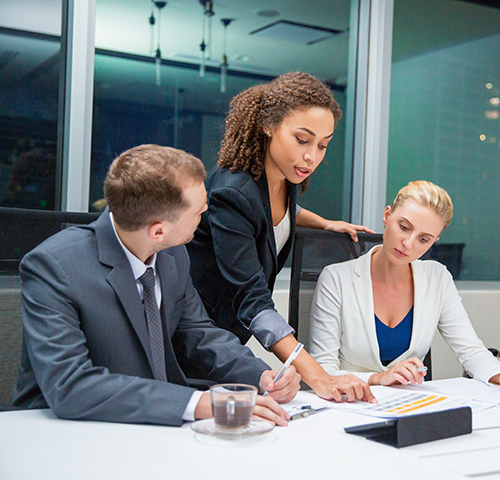 Cultivate leaders to transform the association’s future. 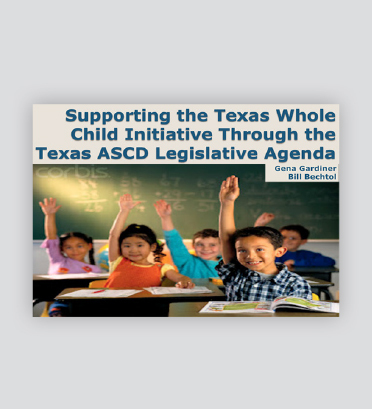 Texas ASCD advocates for policies and practices that positively impact teaching, learning and leadership. 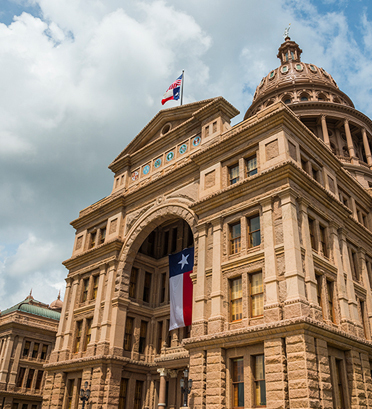 As a member, your voice will be heard by Texas state legislators as our Influence Committee meets with policymakers at national, state and local levels. The Board of Directors and members of Texas ASCD take an active role in influencing policies and practices through the lens of the Texas Whole Child Initiative, most noticeably at our Legislative Day, an opportunity to meet face-to-face with state representatives. A self-paced/guided learning opportunity over a period of time with designated resources, both human and material, provided by Texas ASCD. 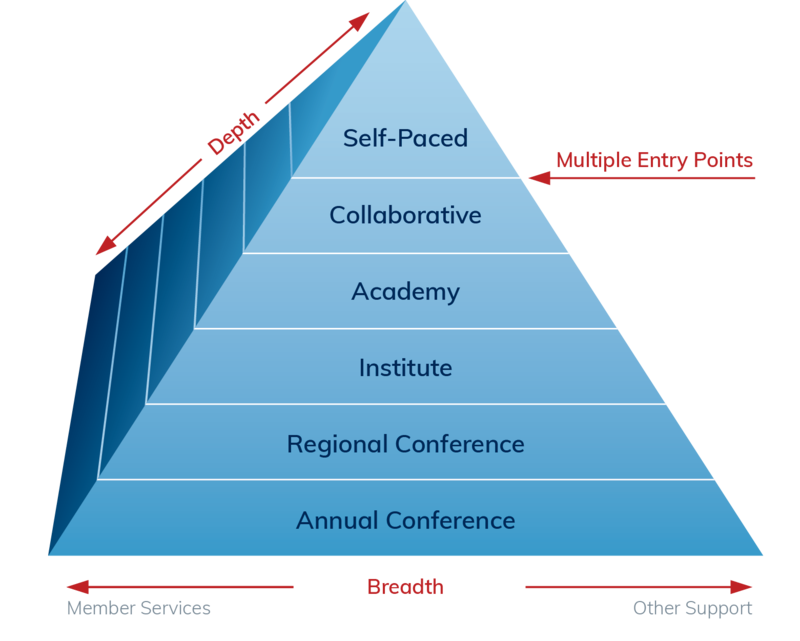 The Pyramid for Learning provides entry-level points to educators depending on their learning needs and the level of depth and breadth of the learning that the educators identify for themselves. 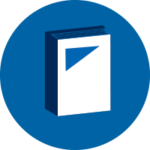 Receive publications with your membership that include weekly emails, a digital periodical, and a business newsletter. Texas ASCD Leadership is the business newsletter of Texas ASCD. 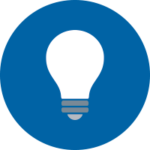 It brings members up-to-date on association business, committee action, current education trends and contains opportunities for member involvement. 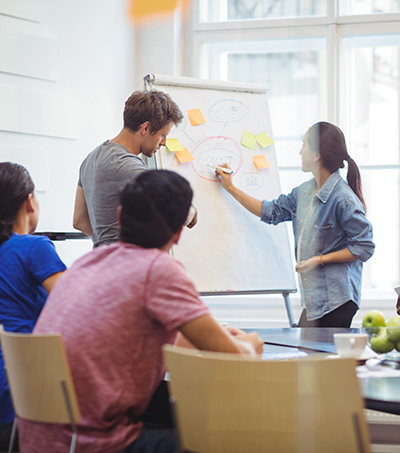 Leaders of Learners is a great learning tool for interdisciplinary teams, members of site-based teams, and all people concerned with curriculum issues. It is an award-winning publication published six times a year and brings to light the most current developments in the world of education. One Liner is an electronic summary of all TEA publications emailed directly to your desk every Monday morning. It explicitly identifies information from TEA and reminds you of when and how to respond to TEA requests and actions. Learn the proper channeling channeling of information and how to organize all TEA correspondence in this publication. Links to TEA web sites and documents mentioned in articles are included in each issue. Every year, Texas ASCD presents awards at both the Annual Conference and ignite Conference to a select few to honor their hard work and dedication to education. Each award recipient is nominated by Texas ASCD members. Texas ASCD Annual Conference awards seek to show appreciation to valued colleagues or new teachers who go “above and beyond” in their classroom throughout the school year. You may also nominate a journalist or an organization that is doing exceptional work in reporting on education-related issues. The Texas ASCD Awards are awarded at the Annual Conference in October. The nomination period for the 2019 award recognition ends August 31, 2019. Texas ASCD recognizes individuals at ignite who have dedicated themselves to infusing technology into their curriculum while inspiring students to creatively grow. Nominees will have influenced students in the field of educational technology and their students’ multimedia projects that are aligned with the curriculum. Texas ASCD will award nominees at the ignite Conference in June. The nomination period for the 2019 award recognition ends May 3, 2019.